Whenever you are storing objects with a market value, security is necessary. This applies to barter systems as well as economies using currency as a medium of exchange. While banks store balances on a private ledger, cryptocurrencies store balances under unique addresses on a distributed public ledger. The cryptographic private keys to access the balance stored on each public address are therefore the object of value in this system. This section of the documentation discusses different practical methods of keeping these keys safe in wallets, while still remaining useful for day-to-day needs. For safety, it is not recommended to store significant funds on exchanges or software wallets. If you are holding cryptocurrency worth more than the device you use to store it, you should purchase a hardware wallet. Axe Core Wallet is the full official release of Axe, and supports all Axe features as they are released, including InstantSend and PrivateSend, as well as an RPC console and governance features. Axe Core Wallet (sometimes known as the QT wallet, due to the QT software framework used in development) is a professional or heavy wallet which downloads the full blockchain (several GB in size) and can operate as both a full node or masternode on the network. Because of the requirement to hold a full copy of the blockchain, some time is required for synchronisation when starting the wallet. 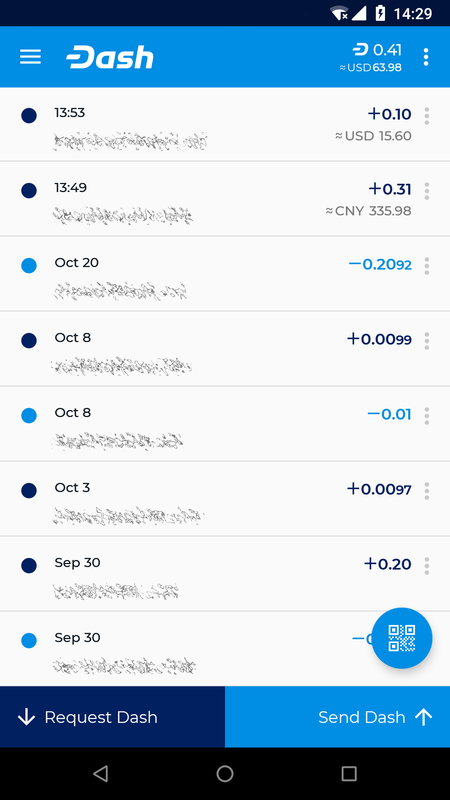 Once this is done, the correct balances will be displayed and the functions in the wallet can be used. Axe Core Wallet is available for macOS, Linux, Raspberry Pi and Windows. Axe Electrum is a light wallet which uses powerful external servers to index the blockchain, while still securing the keys on your personal computer. Transactions are verified on the Axe blockchain using a technique called Secure Payment Verification (SPV), which only requires the block headers and not the full block. This means that wallet startup is almost instant, while still keeping your funds secure and mobile. It does not currently support advanced InstantSend and PrivateSend features. Axe Electrum is a fork of the Electrum wallet for Bitcoin. While this documentation focuses on using Axe Electrum, full documentation of all Bitcoin Electrum features (mostly identical in Axe Electrum) is available at the official documentation site. Axe offers a standalone wallet for Android, with development supported by the Axe budget. 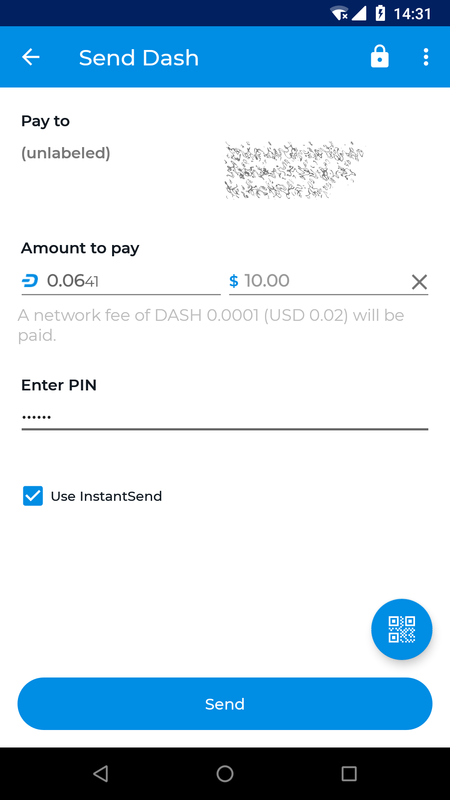 The Axe Android Wallet supports advanced Axe features, including contact management and InstandSend. 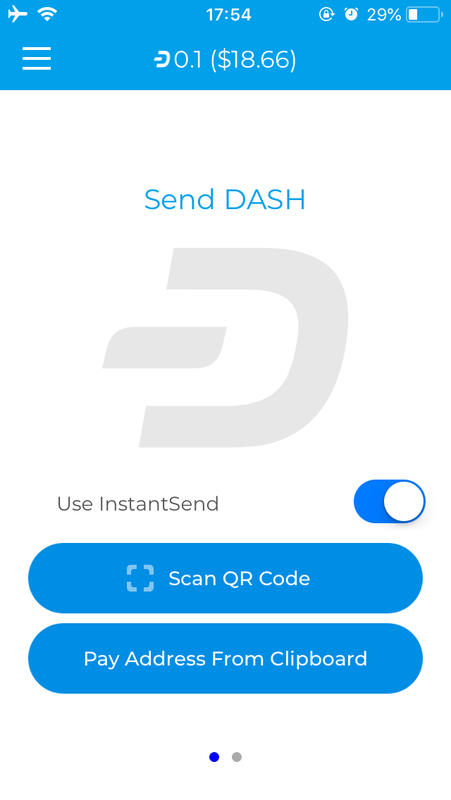 You can scan and display QR codes for quick transfers, backup and restore your wallet, keep an address book of frequently used addresses, pay with NFC, sweep paper wallets and more. 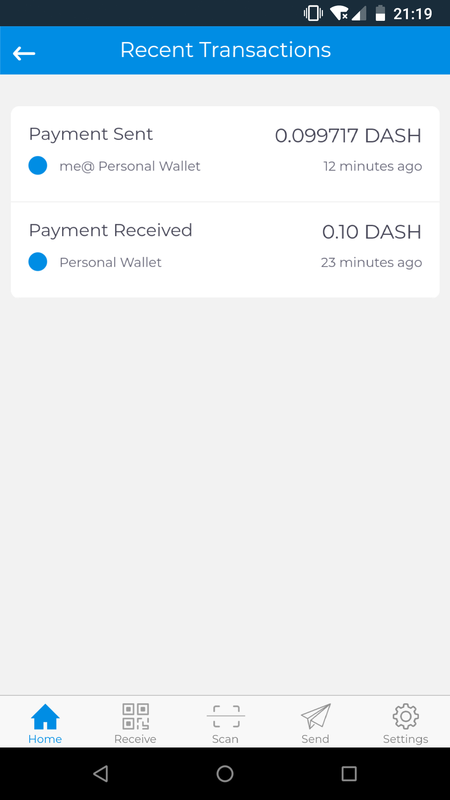 Axe offers a standalone wallet for iOS, with development supported by the Axe budget. 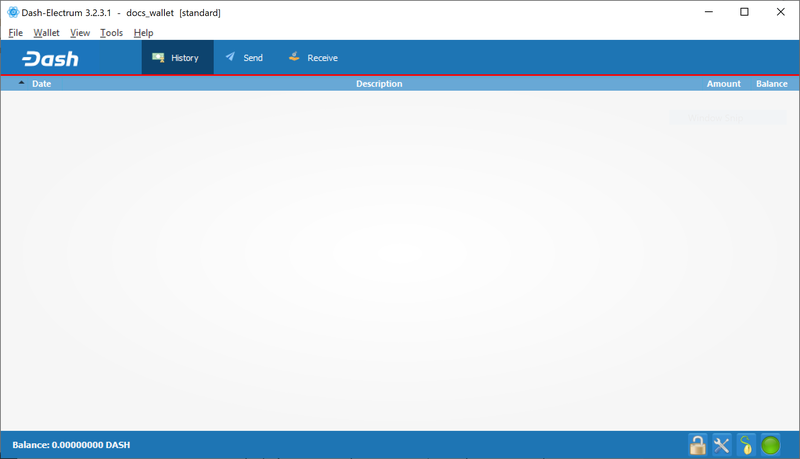 The official Axe Wallet supports advanced Axe features such as InstandSend. 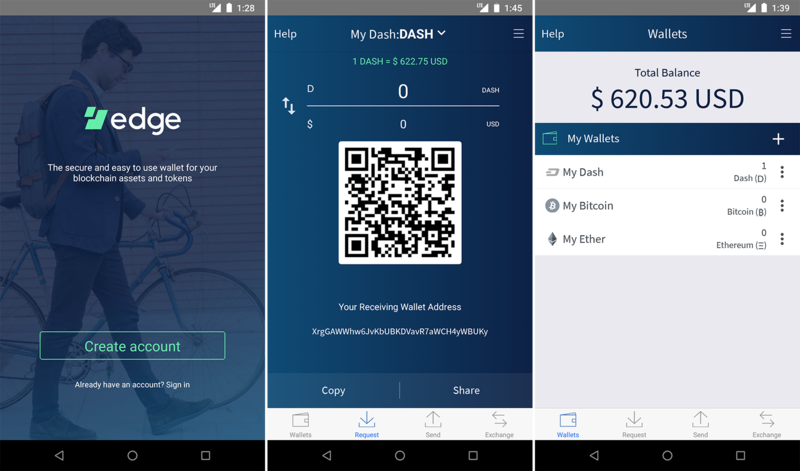 You can scan and display QR codes for quick transfers, backup your wallet using a recovery phrase and even pay to Bitcoin addresses through native integration with ShapeShift. The Axe Copay wallet is a modern and feature-rich wallet available for both mobile and desktop devices. 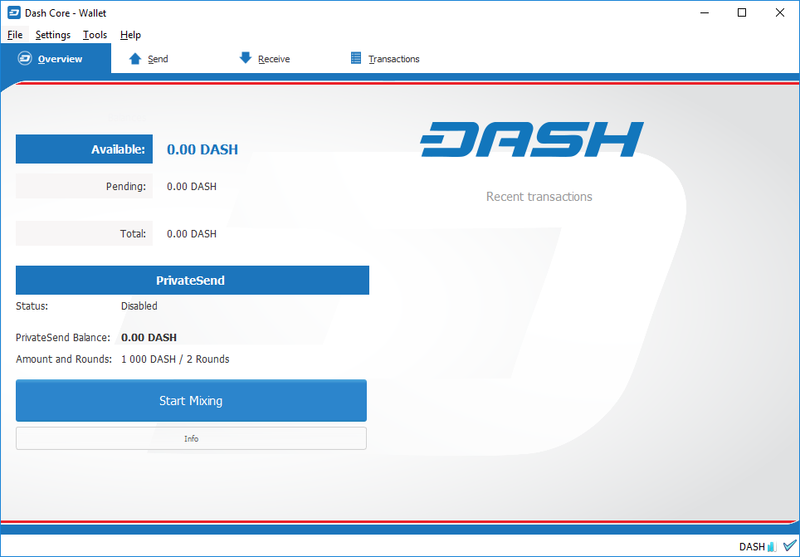 It supports advanced Axe features including InstantSend, HD address generation, user-friendly address books, multiple wallets in one app and easy to use multi-signature wallets. 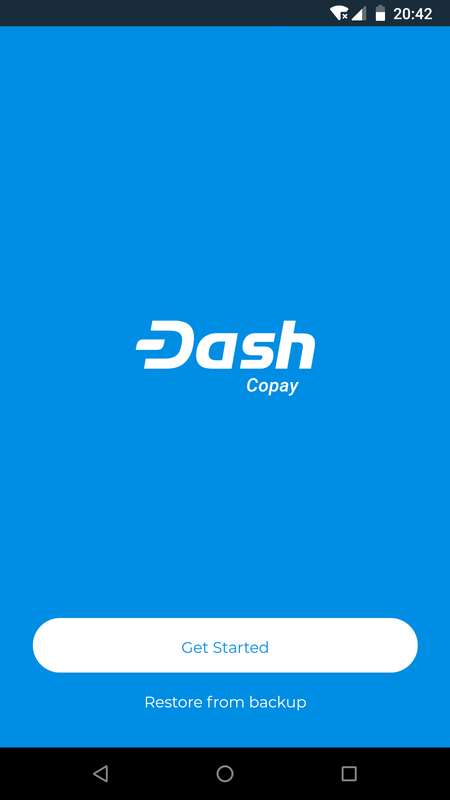 Axe Copay is a light wallet, meaning that even though a full copy of the blockchain is not required for use, the private keys to your addresses are stored securely on your device and under your control at all times. The Axe Paper Wallet generator allows you to generate, encrypt and secure the keys to a single Axe address on a clean computer without ever connecting to the internet. Perfect for long term secure storage. A hardware wallet is a type of device which stores private keys for a blockchain in a secure hardware device, instead of in a database file such as wallet.dat used with common software wallets. This offers major security advantages over software wallets, as well as practical benefits over paper wallets. To date, there is no verifiable evidence of hardware wallets being compromised by viruses, and they are also immune to keylogger attacks that could be used to steal passwords to unlock the private keys used with software wallets. Hardware wallets function by storing your private keys in a protected area of a microcontroller. It is impossible for the private key to leave the device in plain text - only the signed output of the cryptographic hash is ever transmitted to the device interacting with the blockchain, such as your computer or smartphone. 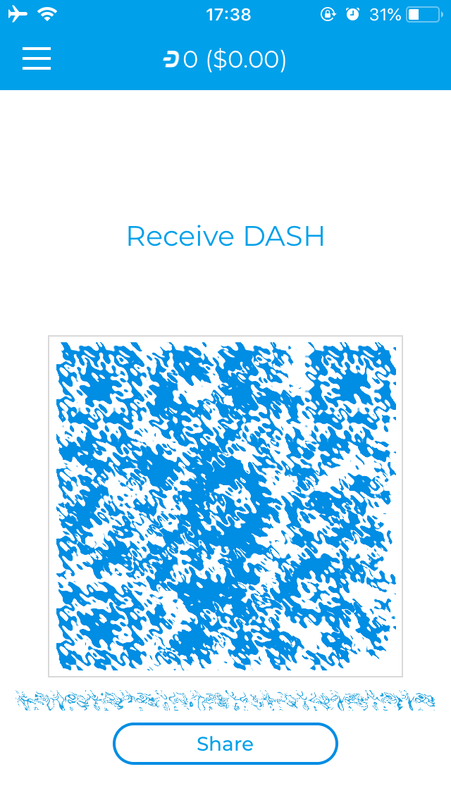 Most hardware wallets feature a screen which allows you to independently confirm the address you are sending to is correct. This section lists the most common commercial hardware wallets supporting Axe, although some other enthusiast projects may also be available. These wallets have been developed by external developers to support Axe. Many third party wallets support multiple different cryptocurrencies at the same time, or integrate instant cryptocurrency exchanges. Web wallets are services which keep a Axe balance for you, while maintaining control of the private keys on your behalf. Any Axe stored on exchanges falls under this category, but there are also some services able to store Axe for you through simple Google/Facebook login systems. Be extremely careful with web storage, as your Axe is only as secure as the reputation of the company storing it for you. A particular exception is MyAxeWallet.org, which provides a secure web interface to the Axe blockchain while leaving you with full control of your private keys. Text wallets (or SMS wallets) allow users without smartphones or internet access to transact in Axe using text messages on simple feature phones. Innovative shortcodes, usually in collaboration with national mobile service providers, make it relatively simple to create transactions to both send and receive Axe. 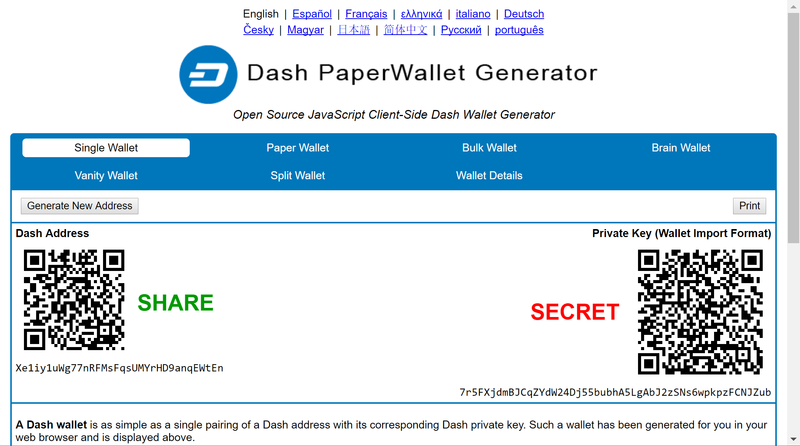 Documentation in this section describes common tasks and questions relating to all wallets.